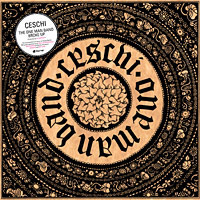 FINALLY, as DJ Scientist announced a week ago on his facebook page, here’s the “lost” video for “Same Old Love Song” by Ceschi, a track that was released on our label as a beautiful picture disc in 2009. The song is featuring 2Mex and Awol One alongside Ceschi on the vocals, and the music is produced by DJ Scientist. The video is directed by Outlier, and though it had some initial corruption issues that delayed its release for a long time, it has now found its way out! Enjoy and please share if you like it. As a special Silvester treat, we decided to release an exclusive remix of Ceschi’s song “Black And White And Red All Over” by Greek producer Andreikelos. With this new version, Andreikelos provides us with a darker and more electronic perspective of the song, but still tries to maintain a portion of the romantic and melancholic feel of the original – DJ Scientist produced – version. 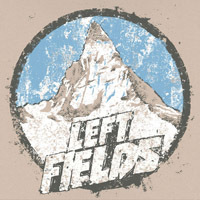 OFFICIAL LEFT FIELDS TRAILER from idunno on Vimeo. 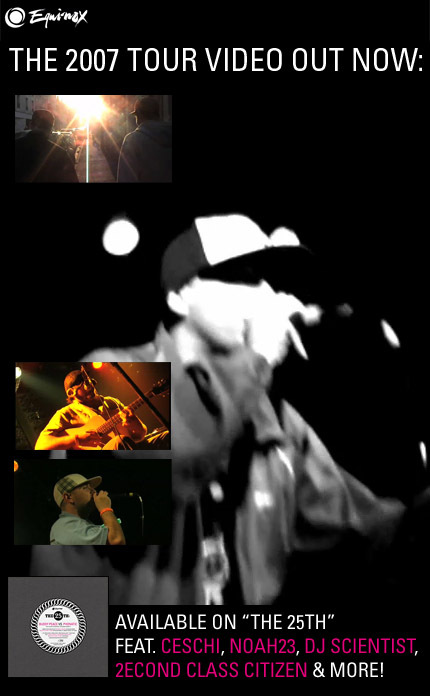 THE WEIRDO HEROES WORLD TOUR 2011 !! YES! It is true. Three legends in their own right are touring the far reaches of the earth, to unleash the power of crazy amazing indy rap music. Please look below for dates to see if we are stopping in your city. 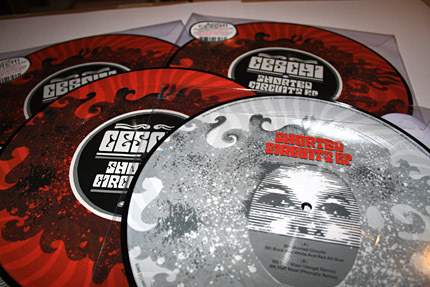 Ceschi – Shorted Circuits EP Out Now!! Since friday, the new EP by Ceschi, “Shorted Circuits“, is available in stores worldwide. 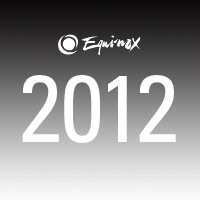 If you like the tunes please support the release and buy it on itunes, junodownload.com, or alike. Please see a list of shoplinks below. If you are a vinyl lover like us, you can also cop one of the super dope looking limited picture disc vinyls. You can buy the record at hhv.de or one of the record stores listed below. Additionally, you can buy the vinly directly from us via the new Equinox Bandcamp account or via Discogs. By the way: does anybody wonder why this picture disc is red and kind of breaks with the traditional Equinox colors? Well, as this is a record dedicated to Ceschi’s grandmother, he asked us if it could be in her favourite color, which is red. Futhermore, the colors fitted kind of nicely with the “Black And White And Red All Over” title. 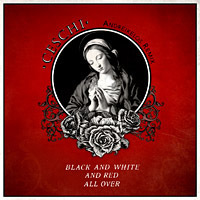 Today, we got a very special FREE DOWNLOAD for all of you that are eagerly waiting for the new release by Ceschi and DJ Scientist: “Black And White And Red All Over” off the Shorted Circuits EP. 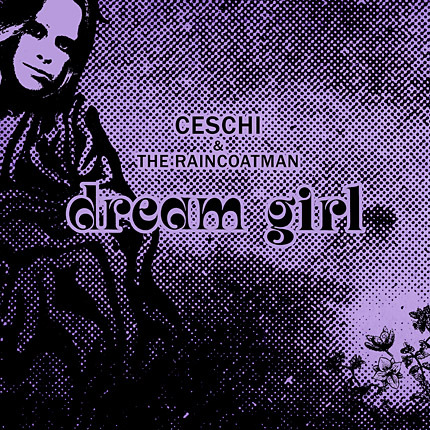 The acoustic guitar version of the song has already become a highly requested staple of Ceschi’s live performance that Astronautalis has called „the most passionate and technically astounding rap I have ever heard“. You can check a video of the acoustic version here: http://www.youtube.com/watch?v=06fo-RkXwnQ – NOW we are very excited to share the original version with you which almost sounds completely different! Please give us some FEEEEEDBAAAACK on this release and let us know what you think! Last but not least, please pre-order the limited 10″ Picture Disc release (official release date is february 25th) at hhv.de or directly from us via Discogs. If you buy the release on Discogs we will ship the item 2 days before release date. 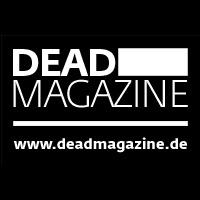 Please note that we can offer a very low airmail shipping rate of 3,80 Euro for all customers outside of Germany! The vinyl release will also be available at stores such as Vinylkingz.de, Soundstation.at, Juno.co.uk, Grenade Offensive and many more underground stores soon. Digital release will be available on release date. 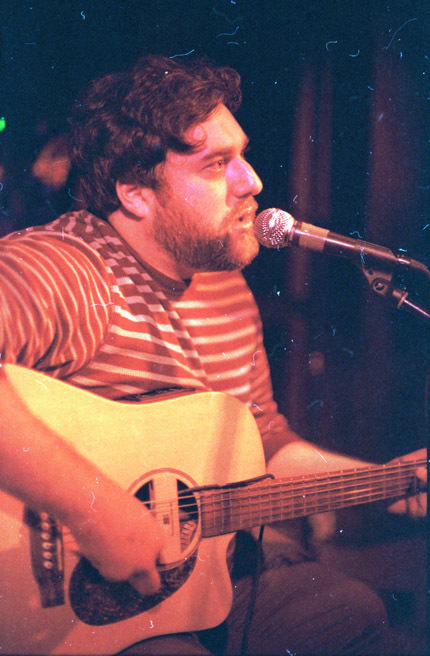 Ceschi will be on tour in Europe in May alongside Dark Time Sunshine and French producer Zoen. Dates will be posted soon! 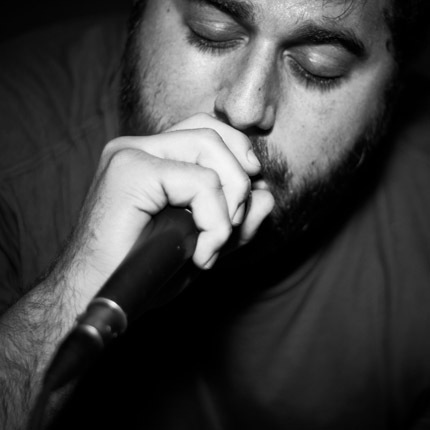 Ceschi is an East Coast (New Haven, CT) singer-songwriter based in Hip Hop tradition. 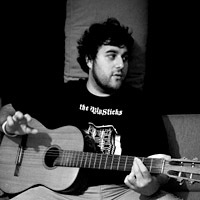 In 2010 Ceschi has made serious waves in the hip hop community with his record label Fake Four Inc. and the release of his third solo album “The One Man Band Broke Up” (Fake Four / Equinox Records) which URB Magazine has called “one of the best conceptual hip hop records to drop in the past decade.” Ceschi’s live show consists of acoustic performances of lyric heavy folk songs paired with his unique brand of psych rock influenced hip hop. In 2010 alone Ceschi has toured The US, UK, Europe, Japan, and Canada with artists such as Sole, Awol One, Myka 9, Moka Only and others. 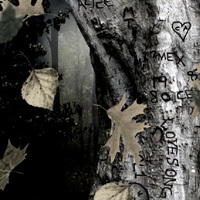 Dark Time Sunshine is the latest collaborative project from Onry Ozzborn of the Rhyme Sayers Entertainment group Grayskul and Chicago producer Zavala. Their sound is an exciting combination of golden age hip hop, farfisa driven psych-pop and electronica. In 2010 Dark Time Sunshine released their critically acclaimed album “Vessel” which was praised by URB and Pop Matters among others. URB also named Zavala one of their “10 Awesome New Beat Makers in 2010″. 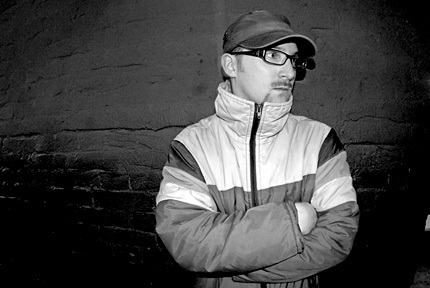 In the span of only one year Dark Time Sunshine has already toured relentlessly with artists such as Pigeon John, Awol One, and Sole & The Skyrider Band – performing at SXSW and Soundset Festival. 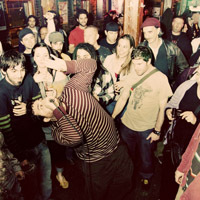 Zoen is the favorite frenchie of North american indie hip hop scene, he has indeed been touring many times around Europe with people like Noah 23, Factor, Riddlore, Filkoe. Deliver Hip Hop music with folk accents, his lyrics are describing the real world through the sensitive eyes of a young dreamer. 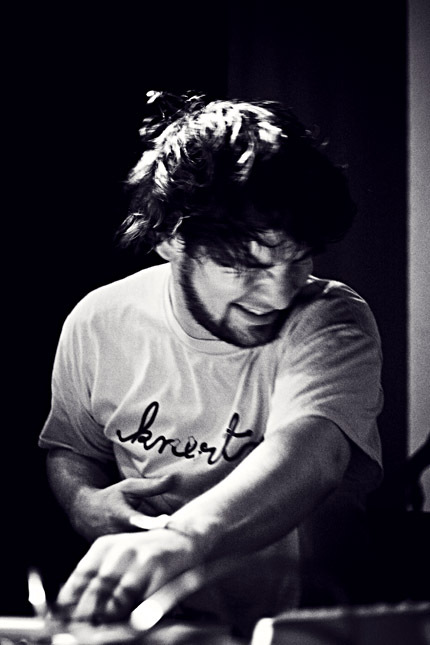 But he’s beatmaker as well and his talent resulted in 2010 in the album « One Night Between » featuring Ceschi, Nabahe, Soso, Noah 23,…. 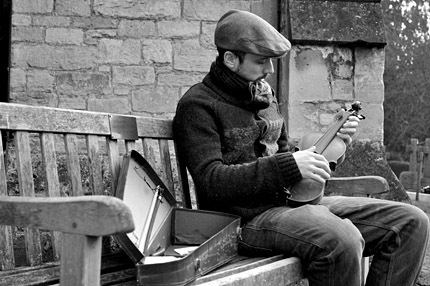 His music has been released by the american label Milled Pavement. 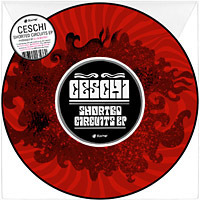 Ceschi & DJ Scientist “Shorted Circuits EP” Coming Soon! 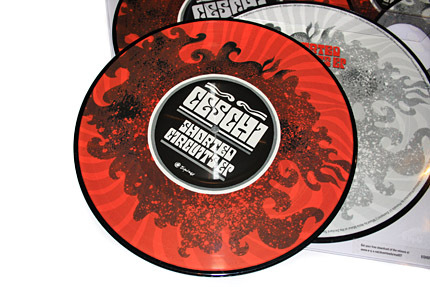 Today, we would like to announce the first Equinox release in 2011: Ceschi & DJ Scientist’s “Shorted Circuits EP” is a very special 10″ picture disc that contains 2 new songs as well as remixes from “The One Man Band Broke Up” album. We are really happy with the tracks and can’t wait to receive the finished vinyls from the pressing plant. 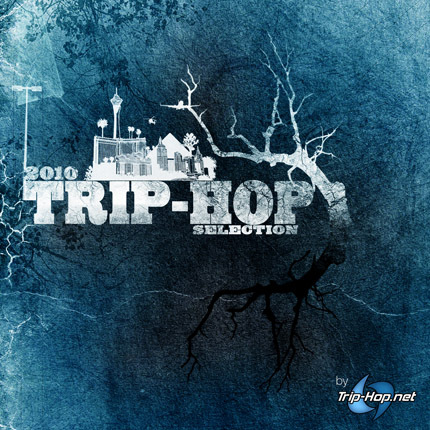 The title track “Shorted Circuits” is a really personal tune – an ode to Ceschi’s grandmother who passed away on September 13th, 2010. It was written back in late 2007/ early 2008 and was supposed to come out on the next album. However, due to her passing we decided to release this earlier alongside the original version of “Black and White and Red All Over”. 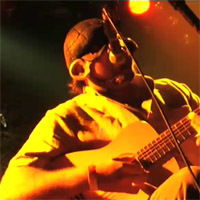 The acoustic guitar version of the song has already become a highly requested staple of Ceschi’s live performance and we are excited to let you hear the original which almost sounds completely different! So yeah – February 25th is the release date! Stay tuned! 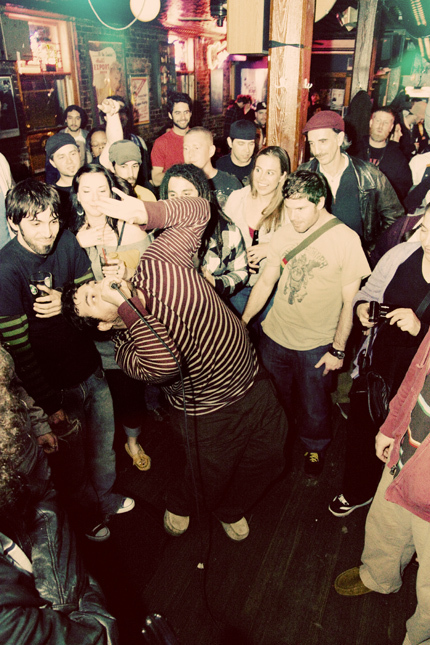 Since today, the Equinox 2007 Tour Video featuring Ceschi, Noah23, The Dedicated Beatheads & 2econd Class Citizen is finally available for download for everybody who has already bought “The 25th” release package. Those who have bought the ultra limited deluxe version with the USB stick will soon get their box sets including lots of bonus footage such as a tour story written by Ceschi and DJ Scientist, a booklet, interviews and tons of pictures. We are very happy to be able to finally release this video, more than 3 years after the tour and hope everyone who watches it will enjoy the 50 minute movie! Yeah! 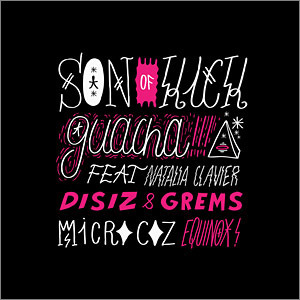 Son Of Kick “Guacha” 12″ & Digital Release Out Now!! So yeah – get it get it get it!!! 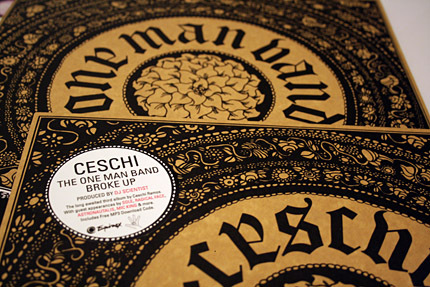 The French website trip-hop.net reviewed both, Ceschi’s “The One Man Band Broke Up” and the instrumental version of the album by DJ Scientist “The One Man Band Instrumentals“. Both got 4 of 5 points. Nice!